The goal of the C.L. Dellums African American Leadership School is to train union and community members active in the Black community so they can strengthen relationships between the Black community and the labor movement. This year’s program will continue the focus on Black workers and the Black community in Contra Costa County. Economic growth in San Francisco and Oakland and the associated rise in inequality have driven many Black workers out of those cities and into Contra Costa County. The curriculum will develop participants’ skills so they can better understand the conditions of Black workers in the county, including the impact of mass incarceration, and support unions and other organizations who seek to address the problems of Black workers. Topics to be covered include: Organizing 101; the Political Economy in the East Bay; Civic Engagement; Conducting a Power Analysis; and Mass Incarceration and Criminal Justice Reform. This year’s school will take place on six Saturdays and will include both classroom and field work. Participants will be selected after an application and interview process. Participants will be selected based on an application and phone interview process. Final deadline to submit an application is April 5, 2019. Applicants will be notified if they have been invited to proceed to a phone interview by April 5, 2019. *Note: not all applicants will be selected for a phone interview. Phone interviews will be conducted from April 5–19, 2019. The phone interview will last approximately 30 minutes. Applicants will be notified if selected to join the class by April 19, 2019. $350 per participant, includes light breakfast, lunch, instruction, and all workshop materials. Information on how to process the $350 registration fee will be included in the acceptance packet. Payment is due by April 27, 2019, the first day of the workshop. Steven Pitts came to the Labor Center in August of 2001 from Houston, Texas. Steven received his Ph.D. in economics with an emphasis on urban economics from the University of Houston in 1994. His M.A. is also from the University of Houston and he holds a B.A. from Harvard University. At the Labor Center, Steven focuses on issues of job quality and Black workers. In this arena, he has published reports on employment issues in the Black community, initiated a Black union leadership school, and shaped projects designed to build solidarity between Black and Latino immigrant workers. 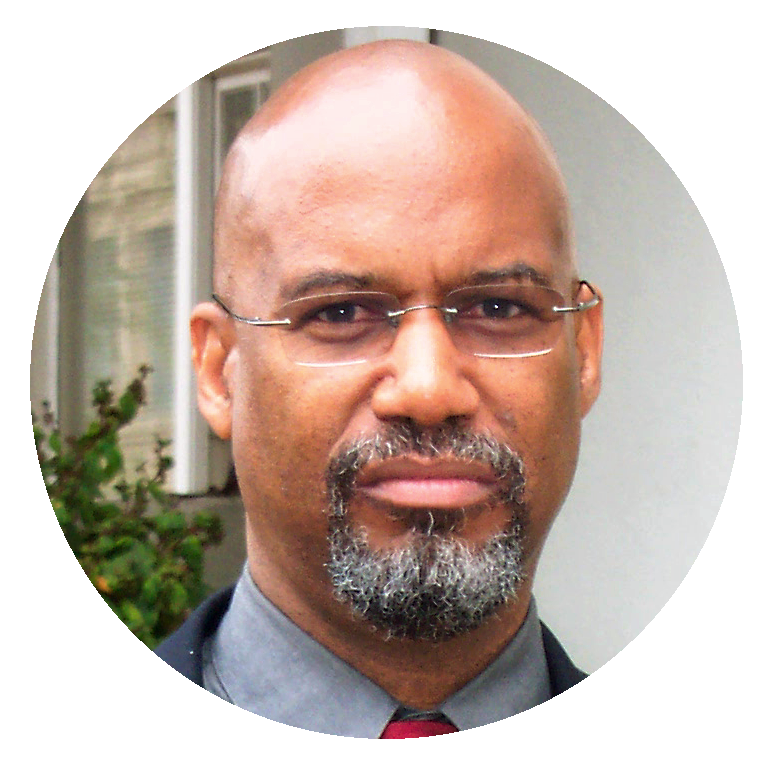 He is also co-founder (and current Board President) of the National Black Worker Center. The C.L. Dellums Leadership School welcomes participation from people of all races, ethnicities, national origins, and gender identities.